To coincide with the final 2 Degrees Party at The Imperial Hotel, I’ve posted up my live set from 2 Degress on 5/4/14. This podcast is full of uplifting, camp, hands in the air anthems. 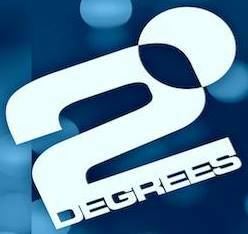 A live recording from 2 Degrees at The Imperial Hotel underground club. Such a fun crowd, we partied well into the early hours! Thanks to the 2 Degrees team for having me.